The SMVector Series can be used with 3-phase AC induction motors and is available in NEMA 1 (IP31) , NEMA 4X (IP65) ¹ and NEMA 4X (IP65) ¹ with an integral disconnect switch. Filtered input versions of the SMV are available in NEMA 4X (IP65) models for compliance with the CE EMC directive. 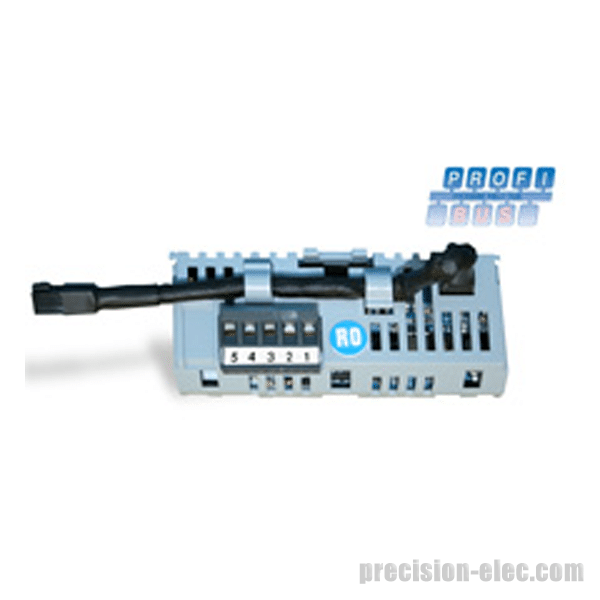 Programmable digital and analog I/O allow the drive to be configured for many application specific tasks such as multiple preset speeds, electronic braking and motor jogging to name a few. 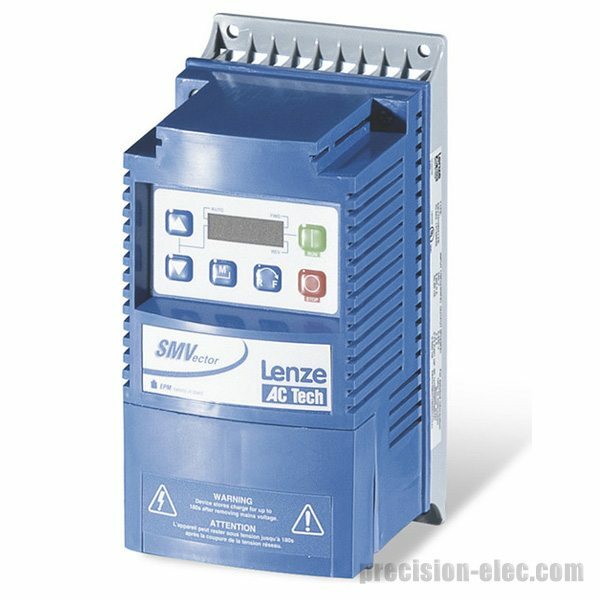 Like all Lenze - AC Tech sub-micro drives, the SMVector uses EPM memory technology for fast and efficient programming. 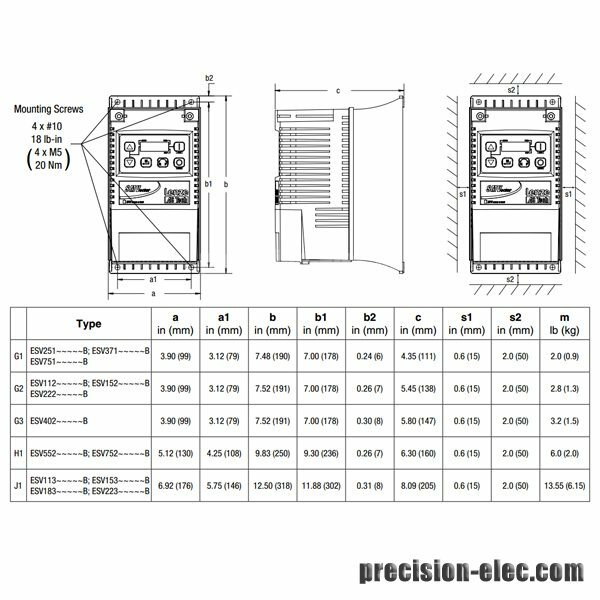 Technical documentation for the SMVector Series Drive, and all AC Tech brand drives, is available in our Technical Library. 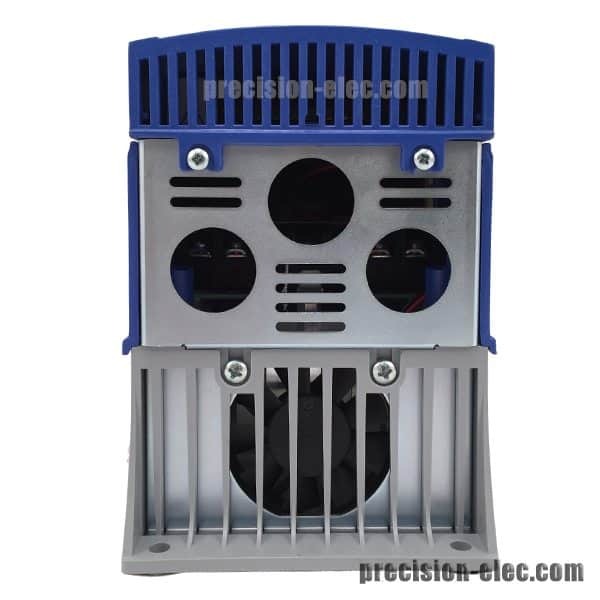 ¹ type 4X (IP65) enclosures are available for either indoor use, suitable for most indoor industrial environments; or indoor/outdoor use that offers UV protection and has higher impact strength at low temperatures. 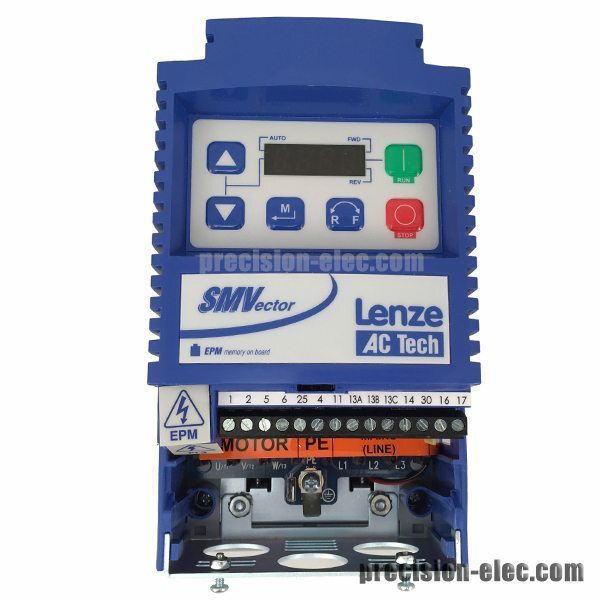 Technical documentation for the SMVector Series Drive, and all AC Tech brand drives, is available in our Technical Library. 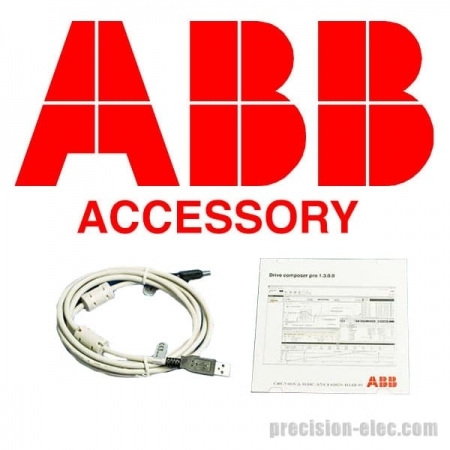 For Overpower demanding applications. 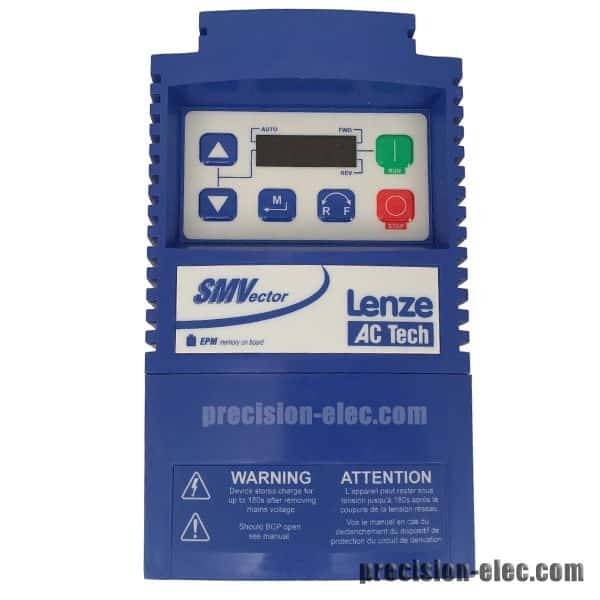 The SMVector is peerless in controlling the motor’s ability to convert current into torque. 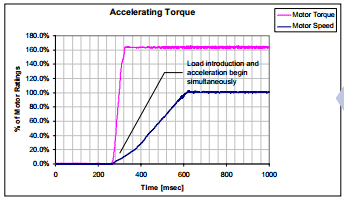 In this example, the SMVector is started into a stiff 195% torque load. 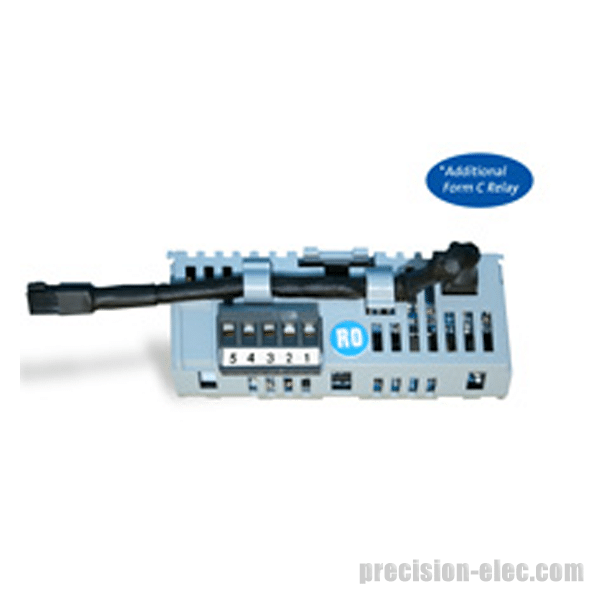 Not only does the motor start the load, but it also delivers a full 195% torque while accelerating to 50 Hz in 8 seconds. 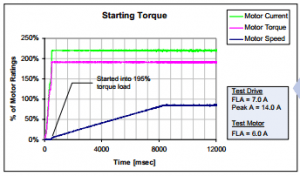 Exceptional starting torque is necessary for applications that have loads with high inertia. Recovery from 100% shock load in 0.15 seconds. 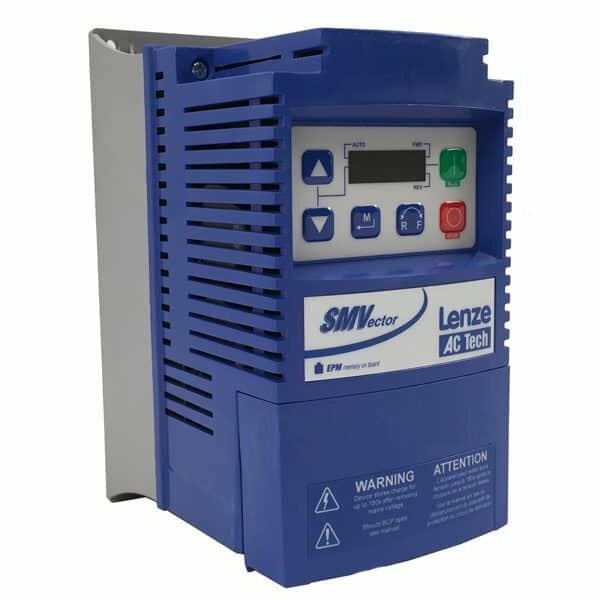 Shock loads are no match for the SMVector. 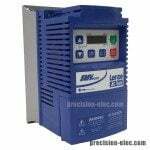 Here an instantaneous 100% load is dealt with in a mere 0.15 seconds. 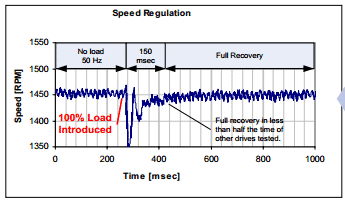 Remarkably, this level of speed regulation is achieved open loop without the benefit of a feedback device. Speed regulation is necessary for applications that get sudden spikes or variations in load. 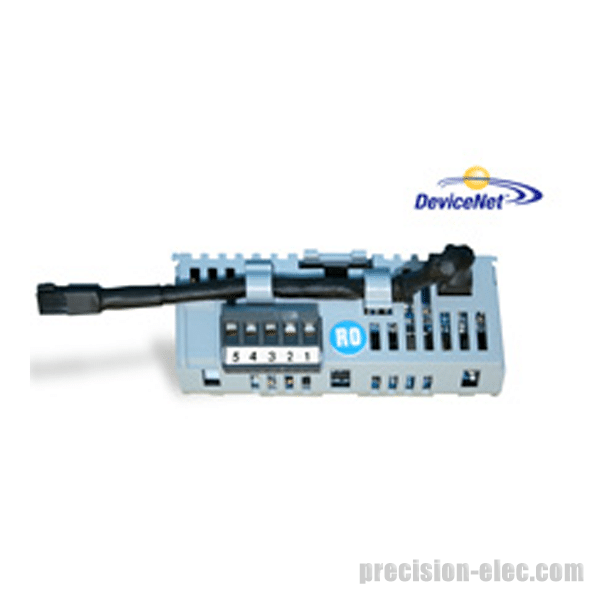 From 0 to 100 in 0.33 seconds! 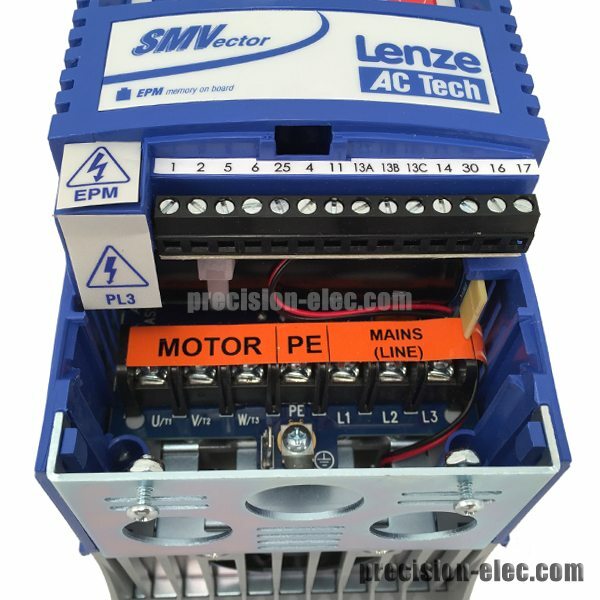 Motors controlled by the SMVector benefit from a sophisticated motor control algorithm that drives motor performance to maximum levels. 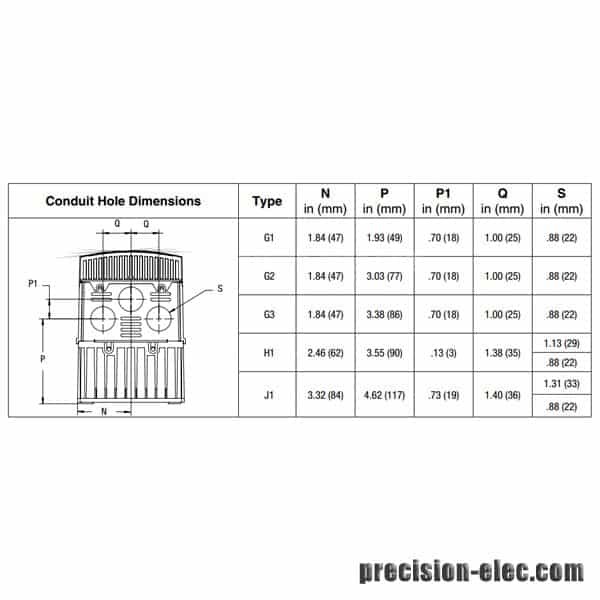 In this application the the motor is able to drive a 165% torque load while accelerating from 0 to 100% speed in an impressive 0.33 seconds. 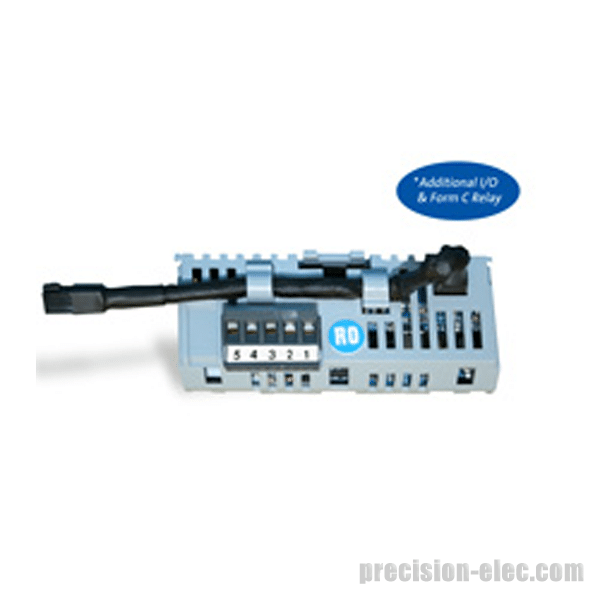 Quick acceleration is necessary for any application that requires full speed within a small time frame. 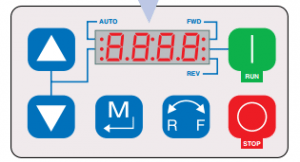 Including Start, Stop, Forward / Reverse, Scroll Up, Scroll Down and Enter / Mode. 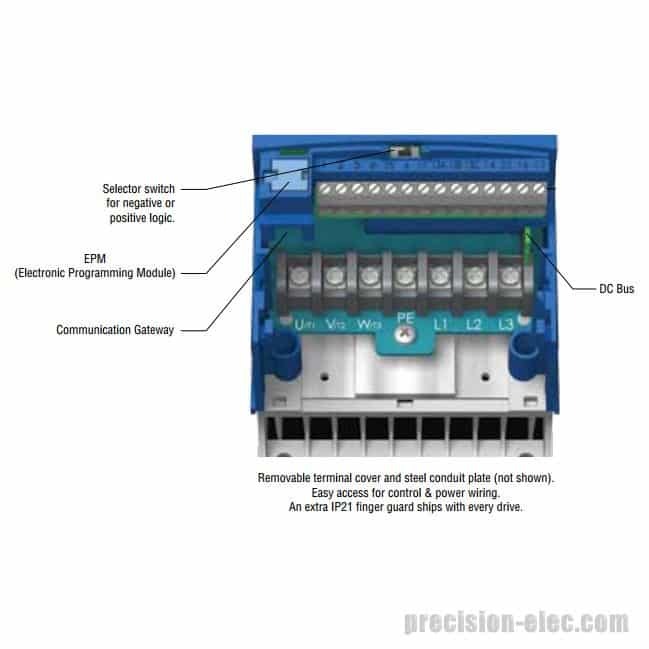 Keypad Also Includes Five Status LEDs for Run, Automatic Speed Mode, Manual Speed Mode, Forward Rotation and Reverse Rotation. 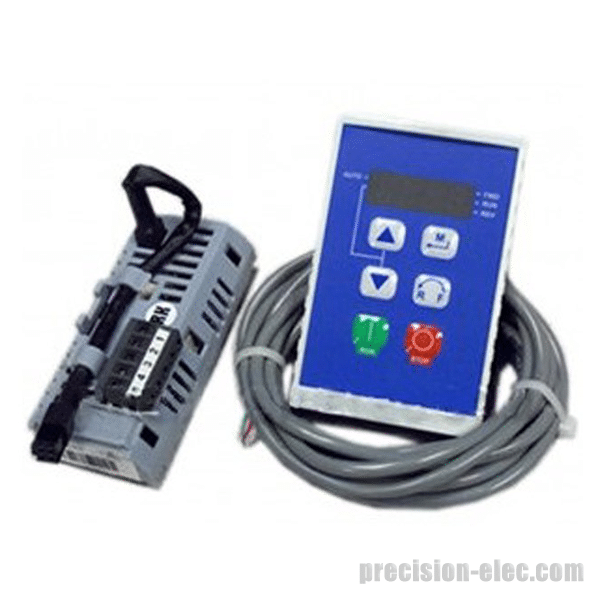 The Status Display Will Show Motor Status, Fault Management And Operational Information. 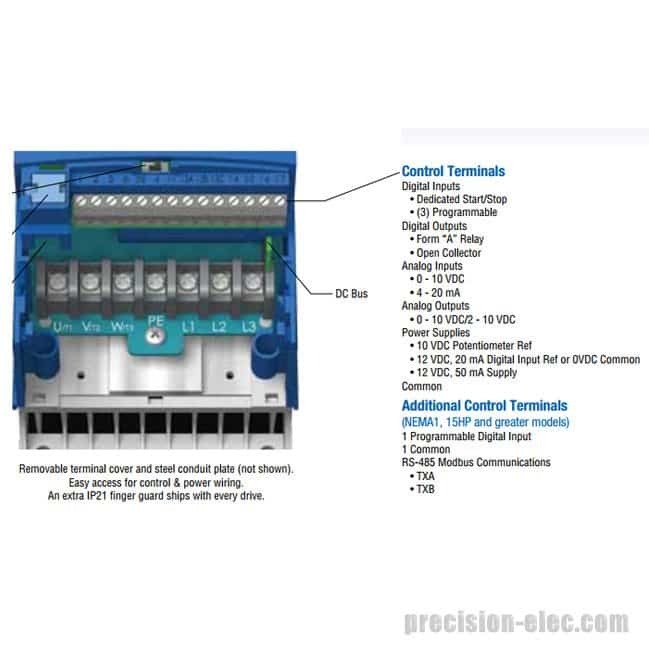 When you need to program or replace a drive, whether it is 1 or 100 drives, the Electronic Programming Module (EPM) gets it done simply, quickly and most important, accurately. 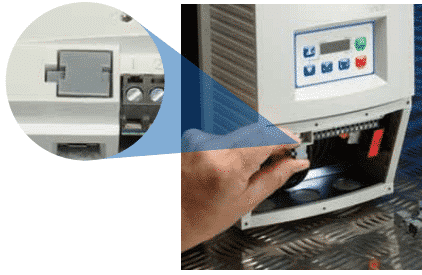 There is no hassle of reconfiguring each parameter or resetting the drive to factory or user default settings. 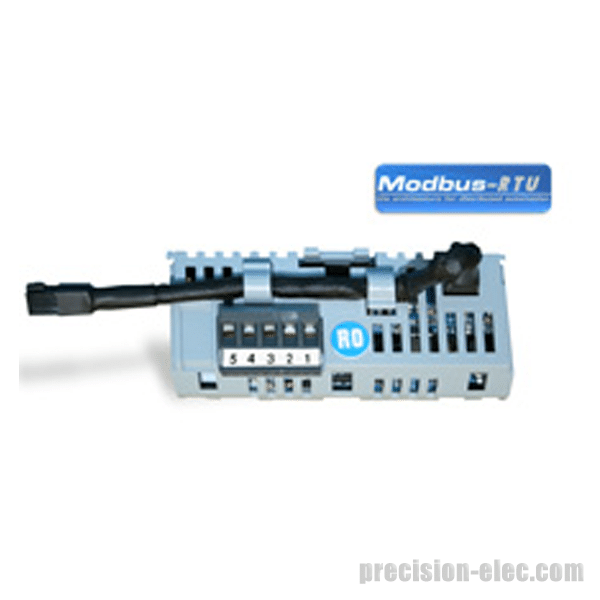 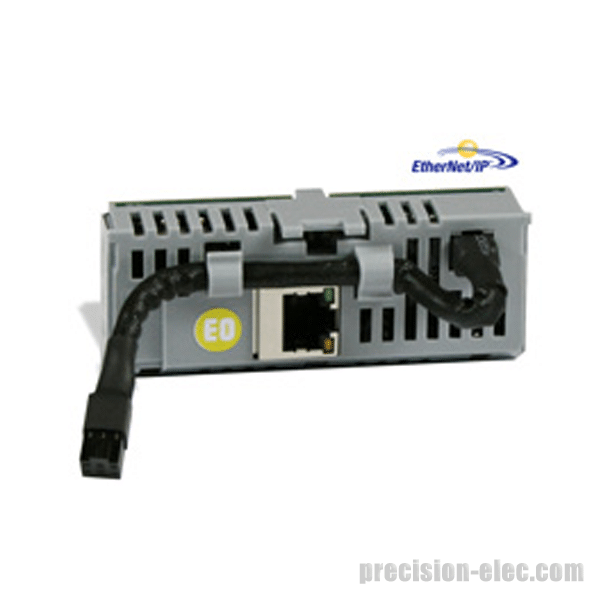 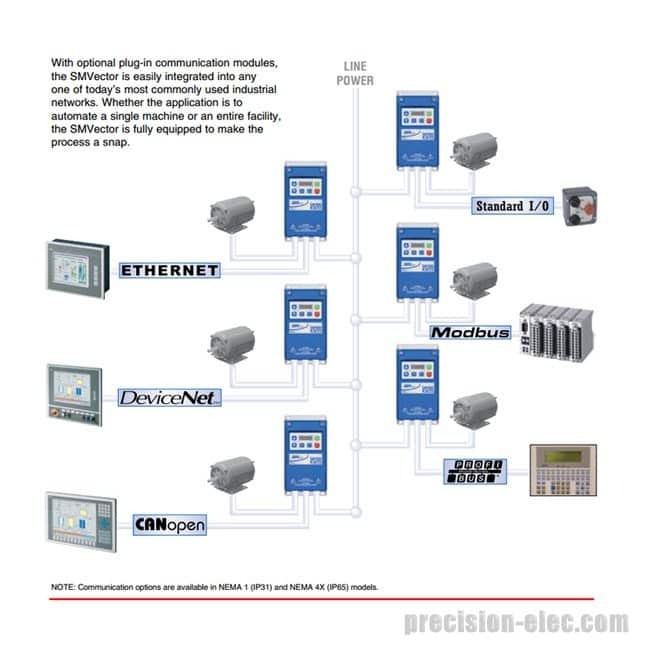 Modules include: Ethernet, Standard I/O, Modbus, DeviceNet, ProfiBUS and CANOpen. 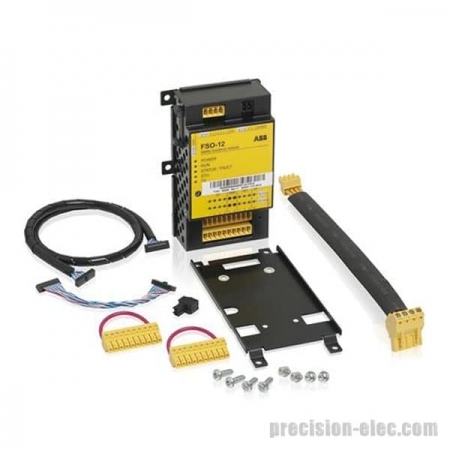 Setting up a drive in a network has never been so simple. 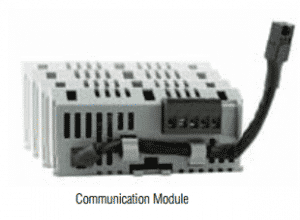 Order the SMVector and your choice of communication module. 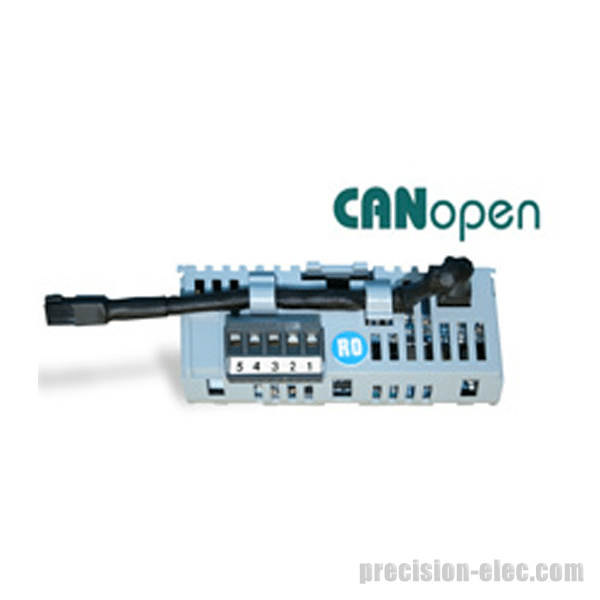 Simply snap the communication module into the terminal cover and the drive is ready to connect to the network. 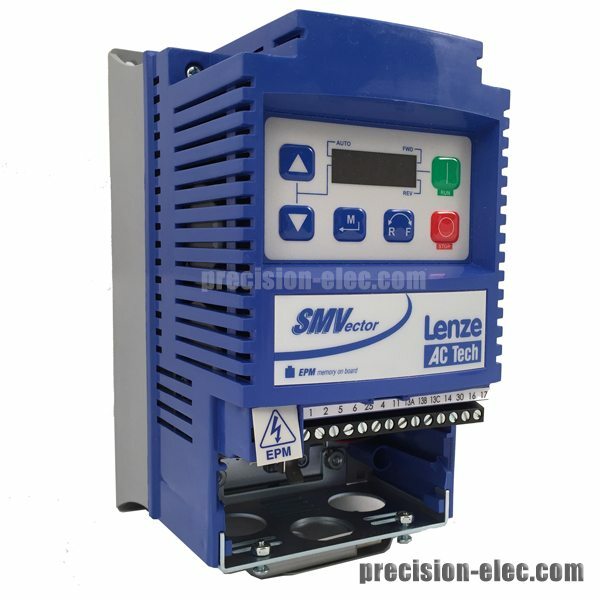 Or if the SMVector is already installed it can be easily upgraded in the field.